Imagine if scientists could build microscopic smart missiles that specifically seek out and destroy deadly, hard-to-treat cancer cells in a patient’s body? Well, you don’t have to imagine it actually. 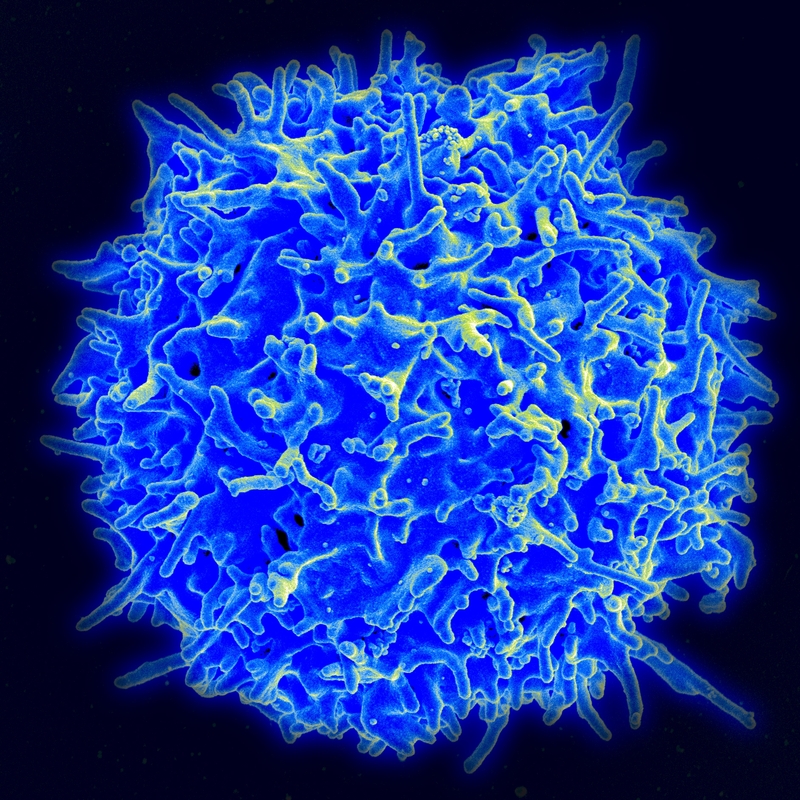 With techniques such as chimeric antigen receptor (CAR) T therapy, a patient’s own T cells – immune system cells that fight off viruses and cancer cells – can be genetically modified to produce customized cell surface proteins to recognize and kill the specific cancer cells eluding the patient’s natural defenses. It is one of the most exciting and promising techniques currently in development for the treatment of cancer. Although there have been several clinical trial success stories, it’s still early days for engineered T cell immunotherapies and much more work is needed to fine tune the approach as well as overcome potential dangerous side effects. Taking a step back and gaining a deeper understanding of how stem cells specialize into T cells in the first place could go a long way into increasing the efficiency and precision of this therapeutic strategy. 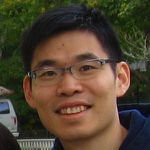 Enter the CIRM-funded work of Hao Yuan Kueh and others in Ellen Rothenberg’s lab at CalTech. Reporting yesterday in Nature Immunology, the Rothenberg team uncovered a time dependent array of genetic switches – some with an ON/OFF function, others with “volume” control – that together control the commitment of stem cells to become T cells. Previous studies have shown that the protein encoded by the Bcl11b gene is the key master switch that when activated sets a “no going back” path toward a T cell fate. A group of other genes, including Runx1, TCF-1 and GATA-3 are known to play a role in activating Bcl11b. The dominant school of thought is that these proteins gradually accumulate at the Bcl11b gene and once a threshold level is achieved, the proteins combine to enable the Bcl11b activation switch to flip on. However, other studies suggest that some of these proteins may act as “pioneer” factors that loosen up the DNA structure and allow the other proteins to readily access and turn on the Bcl11b gene. Figuring out which mechanism is at play is critical to precisely manipulating T cell development through genetic engineering. The team examined the impact of inhibiting the T cell specific proteins GATA-3 and TCF-1 at different stages in T cell development in single cells. When the production of these two proteins were blocked in very early T cell progenitor (ETPs) cells, activation of Bcl11b was dramatically reduced. But that’s not what they observed when the experiment was repeated in a later stage of T cell development. In this case, blocking GATA-3 and TCF-1 had a much weaker impact on Bcl11b. So GATA-3 and TCF-1 are important for turning on Bcl11b early in T cell development but are not necessary for maintaining Bcl11b activation at later stages. Inhibition of Runx1, on the other hand, did lead to a reduction in Bcl11b in these later T cell development stages. Making Runx1 levels artificially high conversely led to elevated Bcl11b in these cells.